impact economic growth in the world's largest economy. world's largest economy, could have global consequences. negotiations with Congress leaders on the planned measures. 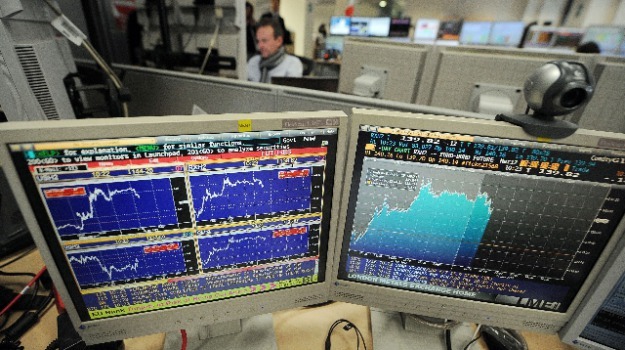 Italy's Ftse Mib index fell 0.6% to 15,162 points. aimed at curbing public spending and tackling towering debt. 2.4% on the same period in 2011.
reported quarterly profit that missed analysts' estimates. said it missed some sales estimates in October. 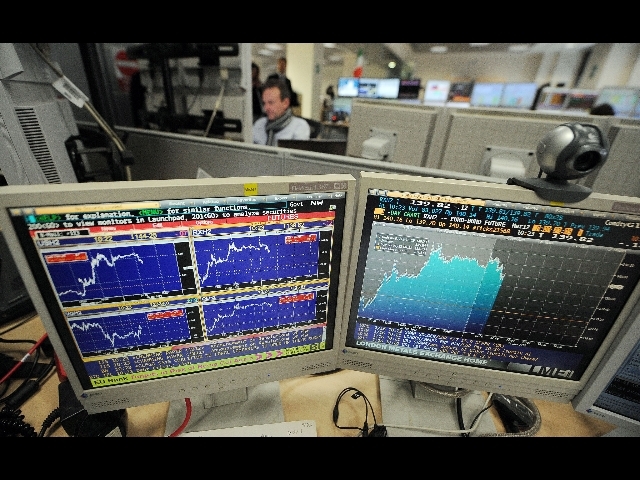 Paris Cac 40 Index fell 0.5% to 3,382 points. London's Ftse-100 stock market fell 0.8% to 5,677 points.